What Does Multisite Mean for Churches? Multisite can mean many things and can take on dramatically different forms. But for the vast majority of churches, multisite means one thing—growth. New research for the Leadership Network/Generis Multisite Church Scorecard found 85 percent of multisite churches are growing and doing so at a strong rate of 14 percent per year. One of those churches, The Summit Church in Raleigh-Durham, North Carolina, “backed into multisite,” according to Rick Langston, lead pastor of strategic develop. Today, Summit is one of the largest and fastest-growing churches in America. In 2005, the church sold their property and was meeting in a high school. As they continued to grow, a new permanent location became necessary. But what would they do in the meantime? It wasn’t until they started meeting in three locations that they really understood what it meant to be a multisite church. Now, with seven campuses and a Spanish-speaking congregation, Langston says they’re still learning. While it’s true the larger the church is the more likely it is to be a multisite church, it’s not only giant megachurches that go multisite. The typical church has an average weekend attendance of about 1,200 when they first decide to launch an additional campus. Bird says several multisite churches began with only a few hundred attendees, with the smallest having a combined attendance of 80. “The size of church that goes multisite continues to inch downward,” he says. Leadership Network’s research found 87 percent of churches with campus pastors developed that leader from within the congregation. At Summit, all eight of their current campus pastors were either members of the staff or congregation prior to becoming a campus pastor. “It’s important for a campus pastor to understand the vision and mission of the church, so finding these leaders from within the congregation is logical,” Langston says. But he says they did interview candidates from outside the church and would be open to that. The multisite method does come with its own unique set of challenges. For NewSpring, one of the top challenges is the varied types of facilities used by the separate campuses. “Since several of our campuses meet in different types of rented facilities, we are often having to adapt and improvise when it comes to how we set up our different locations and what to do if there is a week the facility or part of the facility isn’t available,” says Swift. There are technological difficulties as well. According to Swift, there are weekly challenges with delivering a live feed of the sermon to all the campuses. “Even though we have a good network infrastructure and have figured out the right technology, the Internet can be finicky at times,” she says. For Summit, the distance between campuses requires additional work “to keep everyone on the same page,” Langston says. Unfortunately, for some churches the difficulties faced by some of the campuses are too great to continue. 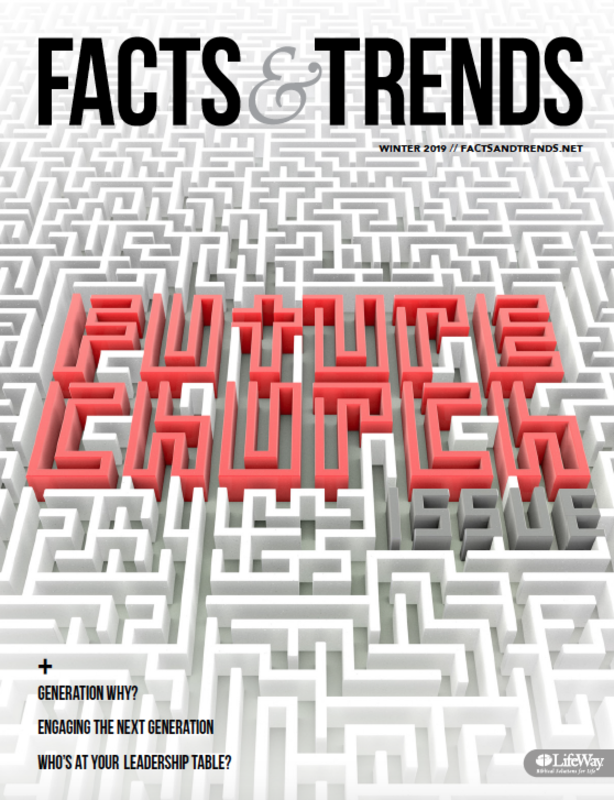 In Leadership Network’s 2010 study, 10 percent of multisite churches had closed a congregation. The most recent study looked at the reasons churches gave for closing, asking those who have done so the three primary reasons. Most closures (54 percent) resulted from the campus not becoming financially self-sustaining. The next most frequent responses were the site not growing (41 percent), it wasn’t reaching people who couldn’t be reached by another site (32 percent), and declining attendance (27 percent). Even for those, like Oklahoma-based LifeChurch.tv, which has been doing multisite for more than a decade, the methodology requires constant innovation and change. In 1999, LifeChurch met in two locations and staggered starting times so pastor Craig Groeschel could preach at both venues, according to Bobby Gruenewald, pastor and innovation leader. Like a surprising one in three multisite churches (37 percent), LifeChurch also added a campus due to a merger. “In January 2001, MetroChurch, a 25-year-old non-denominational church, joined us and became the LifeChurch.tv Edmond Campus,” says Gruenewald. “Out of this partnership, LifeChurch officially became one church in multiple locations.” Beginning with those three, the church has since expanded to 18 campuses across the nation.